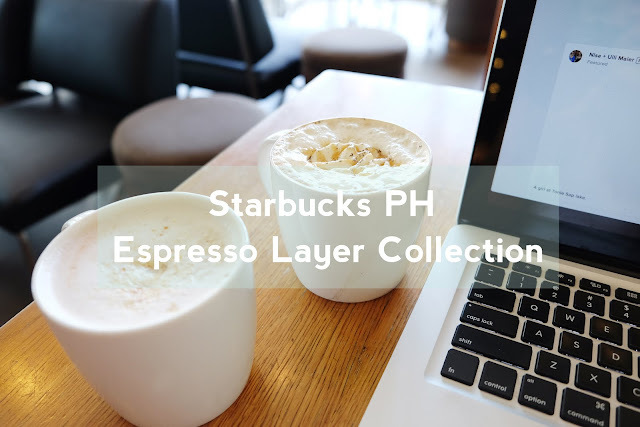 On my recent visit at Starbucks at SM Aura branch, I planned to grab the new Espresso Layer Collection drinks launched last February 21. Vince, the branch' assistant manager, was very assisting and got all my orders in a snap. 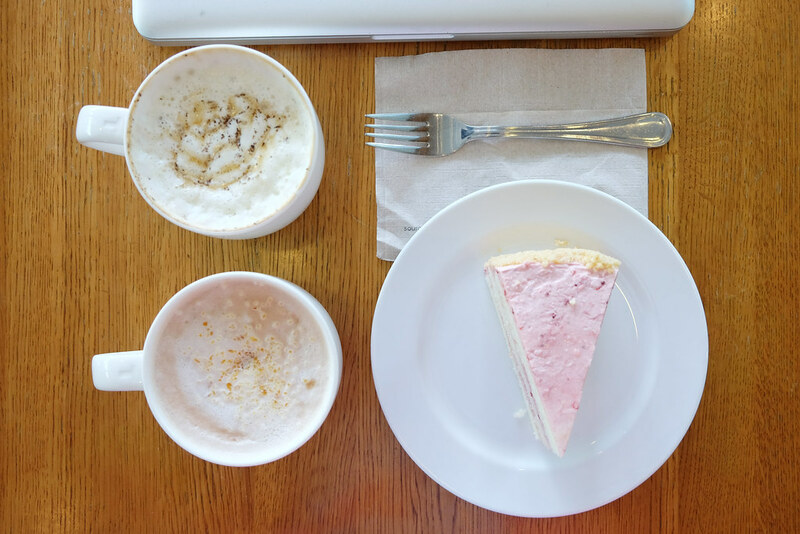 With our small talk in the counter, he found out that I blog about lifestyle and I was at their branch to review the espresso layer collection beverages. 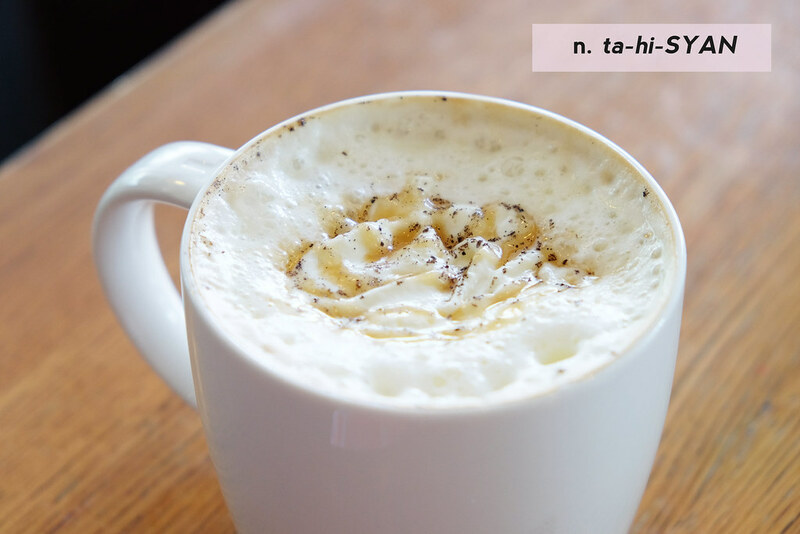 The velvety milk with Tahitian vanilla bean sauce drizzled on top already got me drooling for this coffee! 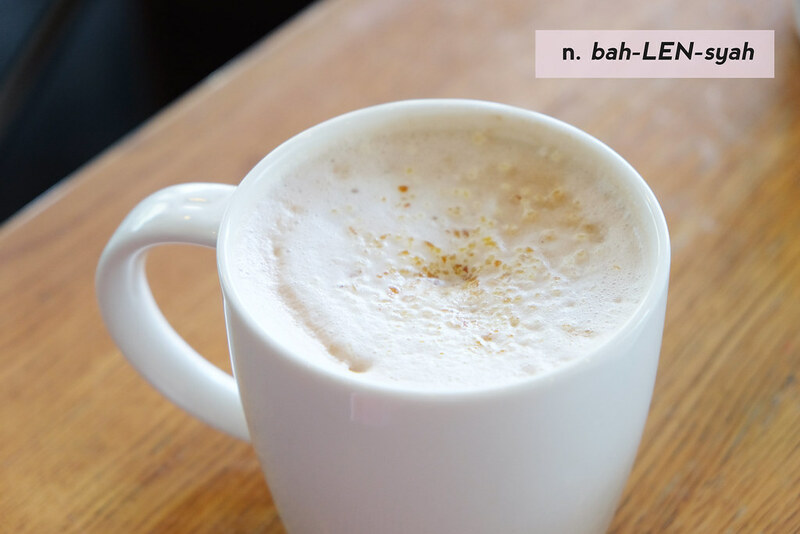 It's subtle sweetness and natural coffee taste will definitely hook coffee enthusiasts like me to ask for another cup. In case you're wondering what the pepper-like grounds on top are, they are ground vanilla bean pod sprinkles that adds additional texture to the regular macchiato drink. It's been the longest time since I last enjoyed a cappuccino, and the experience was extra amazing because I'm drinking the unique-tasting Valencia Orange Cocoa Cappuccino. To be honest, I've judged this espresso quickly because coffee and orange is not my top-of-mind coffee combination flavor. With one slurp, this drink reminded me of the orange-infused mini chocolate bar I use to love. The hint of the decadent Valencia Orange Mocha Sauce complemented the affogato-style signature espresso shots so smoothly. The tartly-sweet bits of orange peel also added even more flavor as I drink this coffee away. 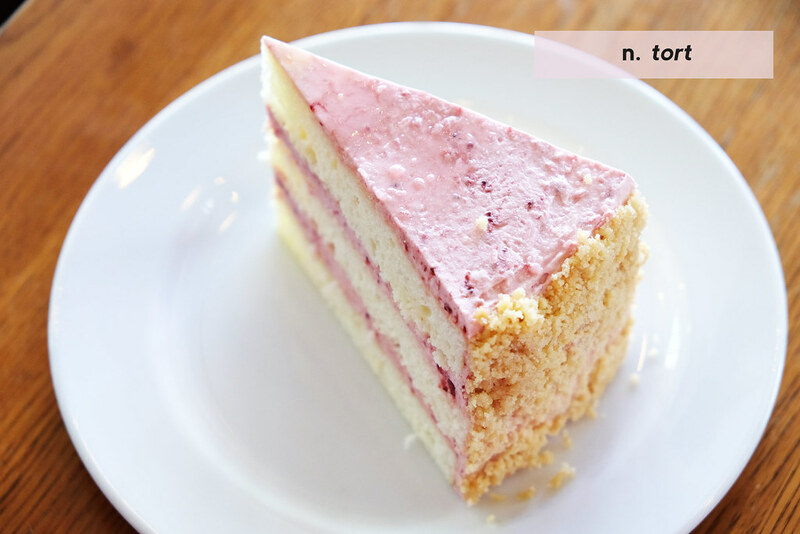 This strawberry sponge cake is beautiful on its own! A bite reminded me of the Strawberry Shortcake I devoured at Vizco's in Baguio before (read more here) because of its sweet strawberry mousse taste. The cake is also soft that it melts in your mouth in an instant.